Manuel Pellegrini is delighted with the hard work at Rush Green and knew it would eventually pay off. Leading up to this crucial fixture against Everton there was so much talk about Manuel Pellegrini style of play and tactic. Some quarters were calling for him to be sack, after losing the opening four matches. It did show how much faith the West Ham United boss has in his style of play and all the good work the squad have been putting in during the difficult time. The reward, three precious points. A brace from Andriy Yarmolenko and to round a fantastic day, Marko Arnautovic’s netted a third and sealed the victory to give the Chilean the perfect birthday present. “It’s so easy to say we are going to change because this is not the way, but I was absolutely convinced that this was the way. We came here to a stadium where it is very difficult [to win], and we went for the game from the first minute. We scored goals and we always tried to continue scoring. The 65-year old then went on to praise the work ethic of his side. “I saw the players working every day and [up until now] we have been working well in the week and maybe haven’t been able to repeat that in a match.” - stated the Chilean. 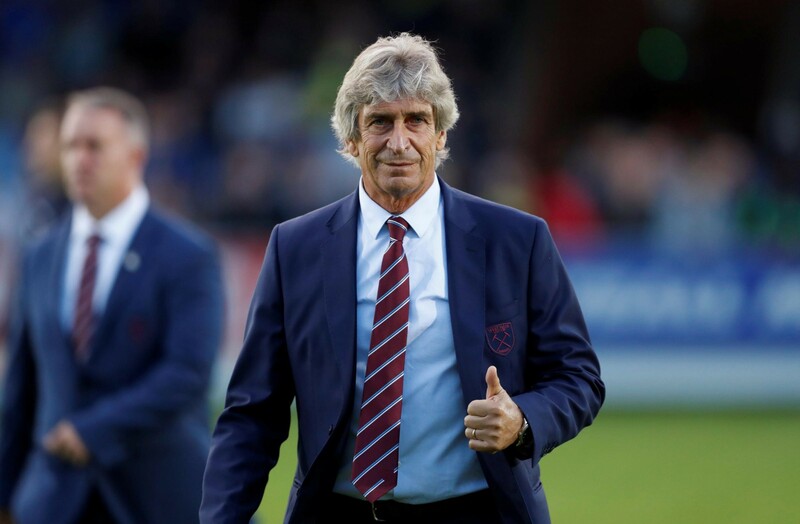 Pellegrini sets the record straight and explained exactly what happened with substitution of Arnautovic, following some rumours that Lucas Perez had refused to warm up. “That’s why I changed path and went with Antonio, and not wait for Lucas to warm up, because we needed to make the change immediately." The taste of victory for the Claret and Blue’s has shown all the doubters how well the Hammers can play for the full 90 minutes. Next up for the Irons is the visit of Chelsea at the London Stadium - Pellegrini and his men must not rest of their laurels and show they can beat the best.